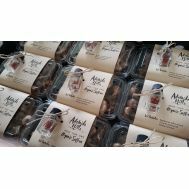 Minimum quantity for "BioBag Compostable Bags * only use these for my order please *" is 1.00. Minimum quantity for "Capsicums, Green per kg ORGANIC (SA)" is 0.20. Minimum quantity for "Capsicums, Purple per kg ORGANIC (SA)" is 0.20. Minimum quantity for "Capsicums, Rainbow per kg ORGANIC (SA)" is 0.20. Minimum quantity for "Capsicums, Red per kg ORGANIC (SA)" is 0.20. Minimum quantity for "Celery, bunch EACH ORGANIC (SA)" is 0.50. Minimum quantity for "Cucumbers - Lebanese per kg ORGANIC (SA)" is 0.20. 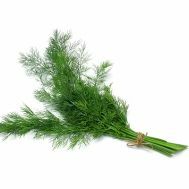 Minimum quantity for "Dill per bunch ORGANIC (SA)" is 1.00. Minimum quantity for "Kale, (Russian Red) per bunch ORGANIC (SA)" is 1.00. Minimum quantity for "Lettuce - Butter (Green) each ORGANIC (SA)" is 1.00. Minimum quantity for "Lettuce - Butter (Red), each ORGANIC (SA)" is 1.00. 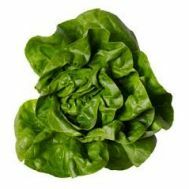 Minimum quantity for "Lettuce - Salad Mix 100g pack ORGANIC (VIC)" is 1.00. Minimum quantity for "Lettuce Cos, each ORGANIC (SA)" is 1.00. 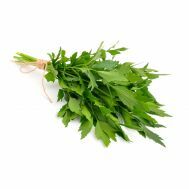 Minimum quantity for "Lovage, per bunch ORGANIC (SA)" is 1.00. Minimum quantity for "Parsley, per bunch ORGANIC (SA)" is 1.00. 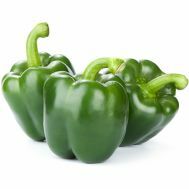 Minimum quantity for "Peppers, Jalapeno per kg ORGANIC (SA)" is 0.10. Minimum quantity for "Peppers, Ramiro (Red) per kg ORGANIC (SA)" is 0.20. Minimum quantity for "Rocket, 100g bag ORGANIC (Vic)" is 1.00. 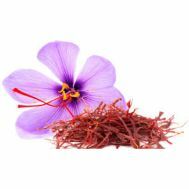 Minimum quantity for "Saffron "Grow Your Own" kits ORGANIC (SA)" is 1.00. Minimum quantity for "Saffron, per jar .01g ORGANIC (SA)" is 1.00. 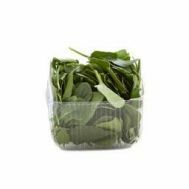 Minimum quantity for "Spinach, Baby tub ORGANIC (Vic)" is 1.00. 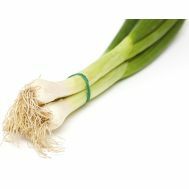 Minimum quantity for "Spring Onions, bunch ORGANIC (SA)" is 1.00. Minimum quantity for "Tomatoes (Glasshouse), per kg ORGANIC (SA) **LESS RIPE, FIRMER**" is 0.20. Minimum quantity for "Tomatoes, Cherry per punnet 250g ORGANIC (SA)" is 1.00.